Do you suffer from phimosis or recurring Urinary Tract Infections (UTIs)? Phimosis can permanently trap penile discharges, smegma, dirt and debris under your tight foreskin. This can lead to urinary tract infections and chronic inflammation. Recent studies have even linked poor penile hygiene to an increased risk of penile cancer. GlansWash is the first natural cleanse that is formulated specifically to keep the area under your foreskin clean and healthy. 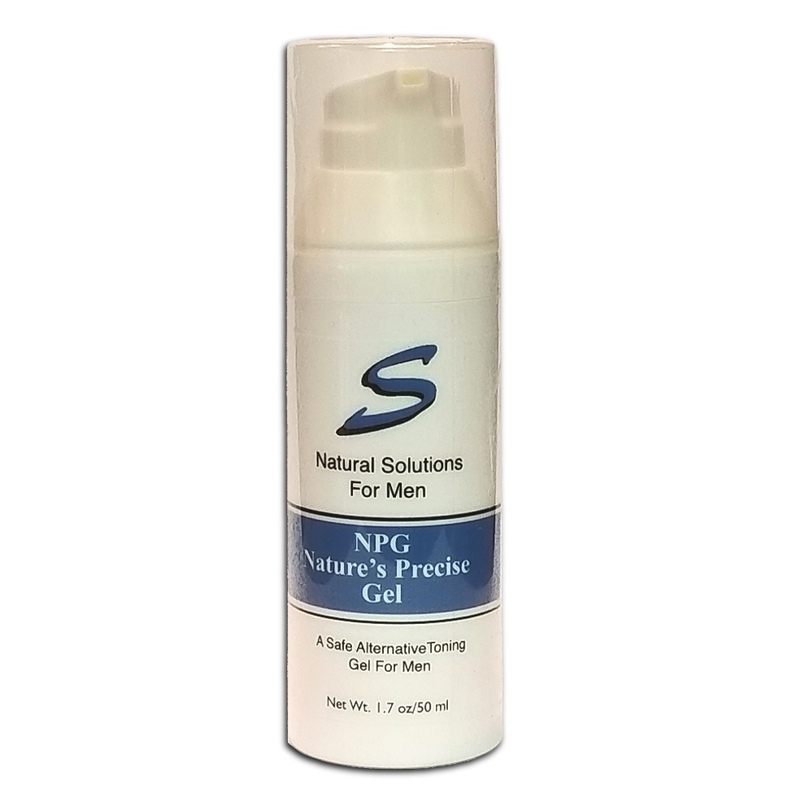 This saline based solution has been pH balanced to match the needs of your penile tissue and the solute composition is perfectly matched to that of your penile fluids. The nozzle allows you to gently control the pressure of the stream for maximal comfort while still clearing away daily debris from under the foreskin. The natural salts in GlansWash provide soothing relief to your irritated tissue and allow for faster healing from your daily foreskin stretching regimen. Best of all, no matter how severe your phimosis or how tight your foreskin, the spray stream will allow the soothing solution to find its way under the foreskin, especially under hard to reach areas such as the corona of the glans and wash away any irritants. Remember, soaps and body washes are very irritating to the mucosal tissue of the glans and foreskin. Their pH is too alkaline while fragrances and surfactants found in them can irritate your penile tissue and even make your phimosis worse. Since GlansWash is the first product made specifically for penile tissue, it is safe for daily use and can help ensure that your glans and foreskin are protected from more serious secondary conditions that often result from phimosis. 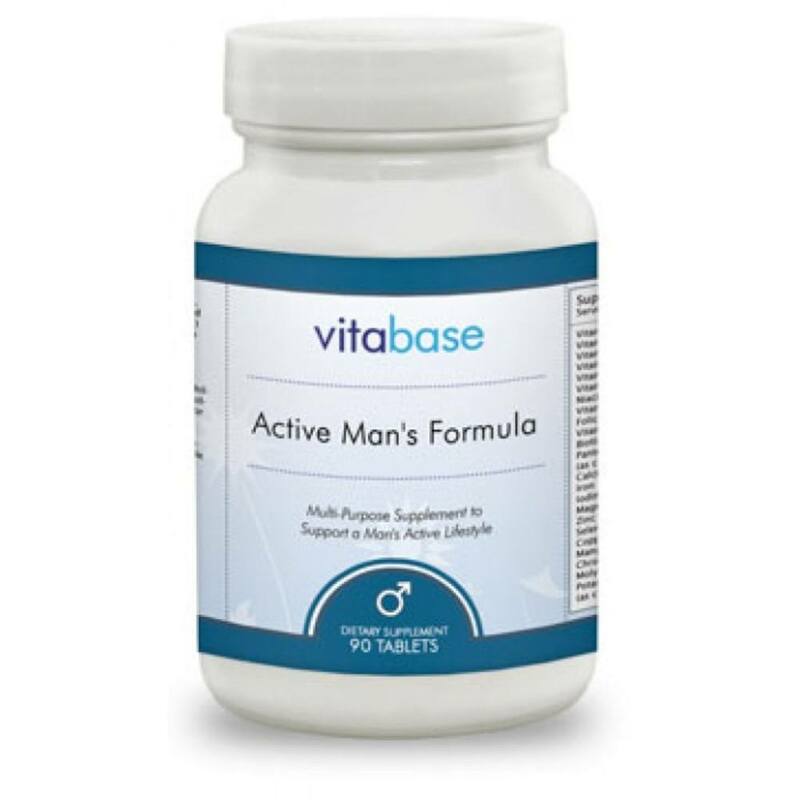 Suffering from urinary tract infections? 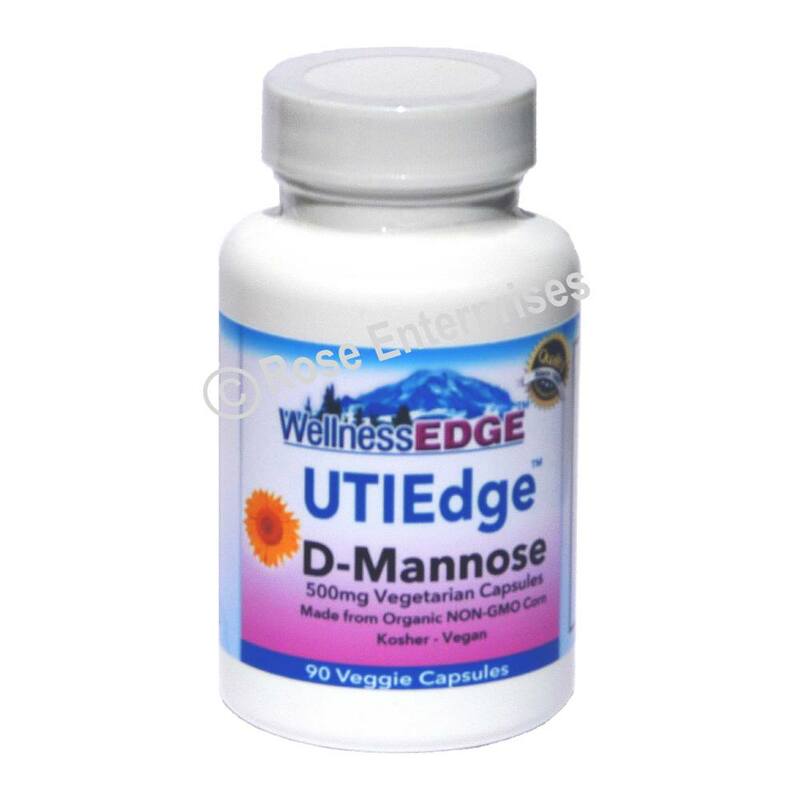 Over 99% of UTI's start from the outside and work their way into the urinary tract? One of the best places to target the bacteria is at the very junction where they first get access to your urinary tract - the glans. That's because while your immune system helps clear the bacteria infestation inside the urinary tract, it's not very efficient at clearing the bacteria on the penile surface. Unless you are able to keep the penile surface clear of harmful bacteria, the UTI will constantly be fueled by new incoming pathogens. GlansWash is the first natural cleanse that is formulated specifically to keep your penile tissue clean and bacteria-free. 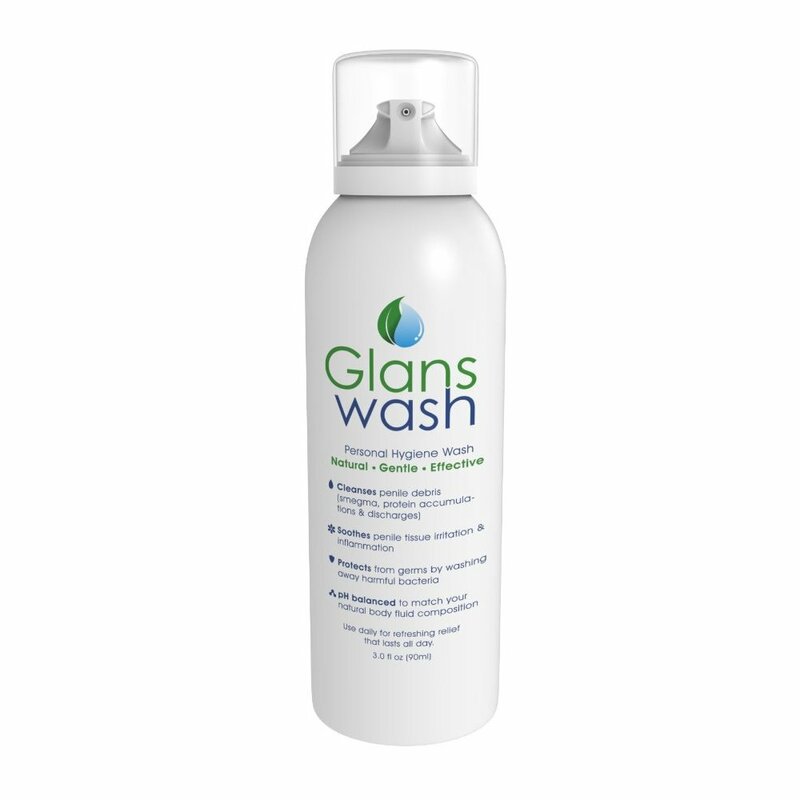 Unlike other products that create a microbial imbalance by killing both harmful an beneficial bacteria on your penile tissue, GlansWash uses a gentle solution that simply flushes away harmful bacteria. 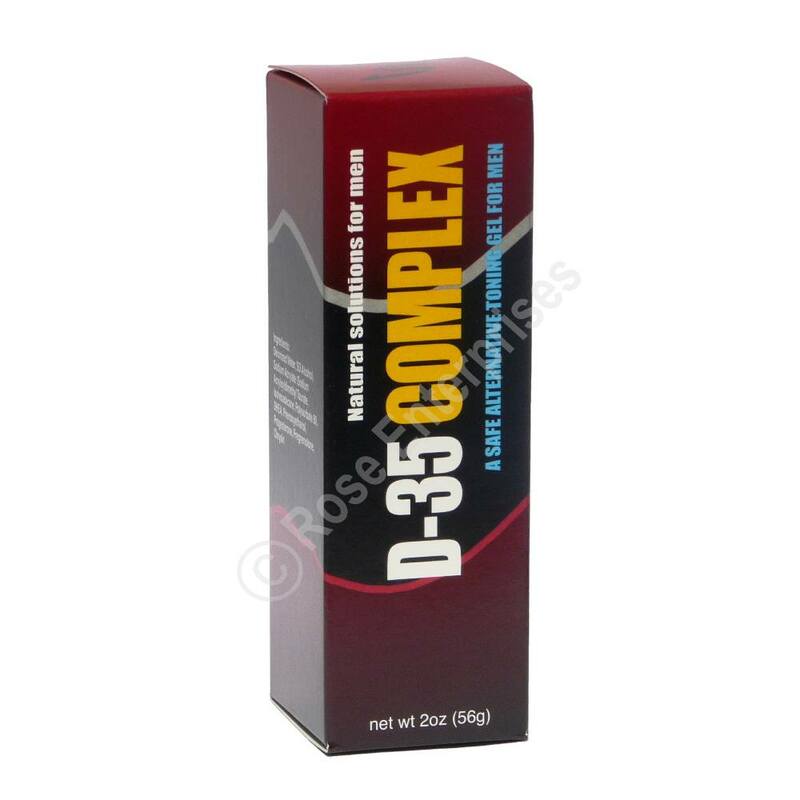 This saline based solution has been pH balanced to match the needs of your penile tissue and the solute composition is perfectly matched to that of your penile fluids. The nozzle allows you to gently control the pressure of the stream for maximal comfort while still clearing away harmful bacteria and irritants from your penile tissue. The natural salts provide soothing relief to your irritated tissue and allow for faster healing from your urinary tract infection. Best of all, since GlansWash is gentle and made to work in conjunction with your penile physiology, you can use it daily to prevent new UTI's from occurring. Remember, soaps and body washes are very irritating to the mucosal tissue of the glans and foreskin. Their pH is too alkaline while fragrances and surfactans found in them can irritate your penile tissue and further take away the penile tissue's ability to fight harmful bacteria. 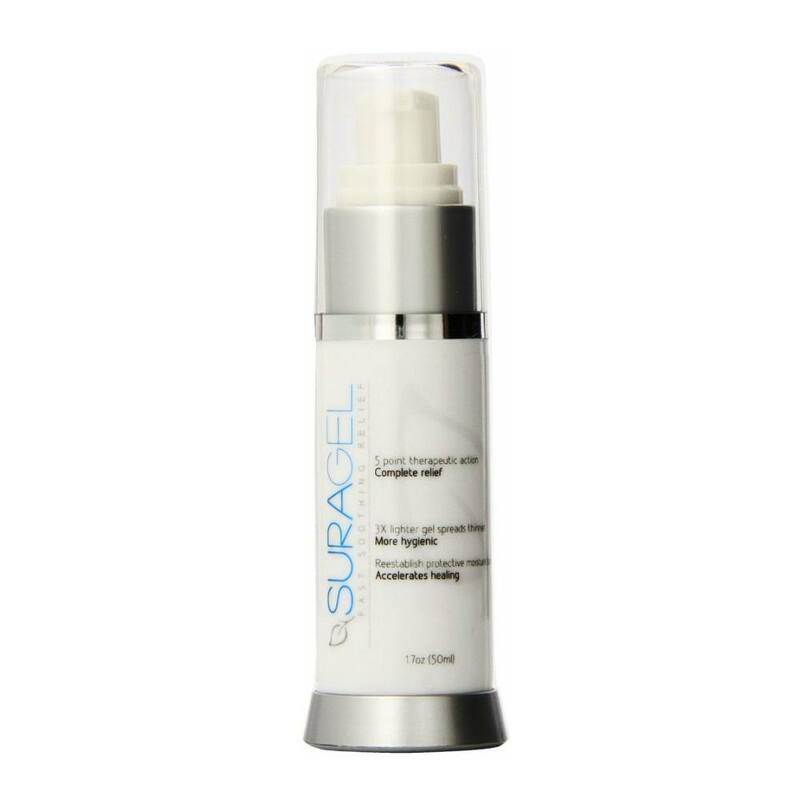 Gently spray a small amount onto glans and under foreskin to wash out daily debris and soothe any existing irritation. Keep out of reach of children. Store at room temperature (59-86 degrees F). Avoid excessive heat. 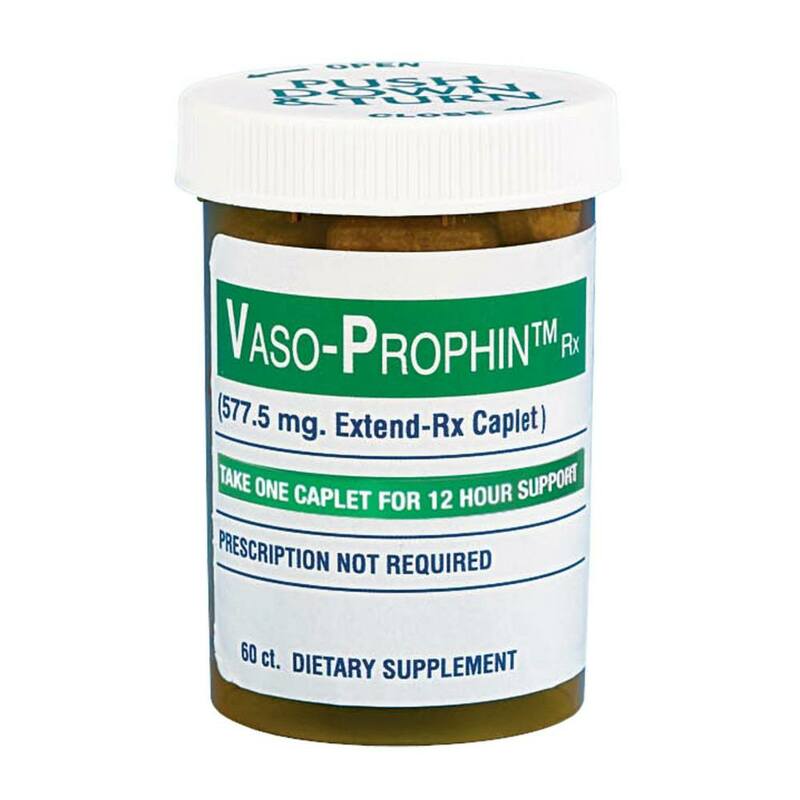 If irritation or discomfort occurs or persists, discontinue use and consult a physician. Contents under pressure. Purified water, 0.9% USP NaCl (sodium chloride).